Glenroy College is equipped with a range of well-maintained facilities and programs to enhance the learning for all our students. 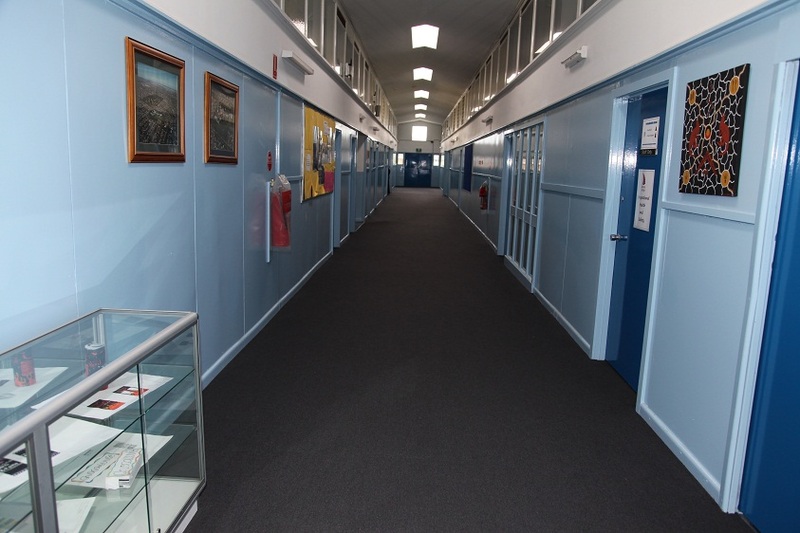 Glenroy College is equipped with a range of well-maintained facilities. Our Performing Arts Centre was refurbished in 2007 and includes a large area for assemblies and functions, which is also used as a large space for Drama classes. The building also includes areas for classroom and instrumental music, as well as a kitchen, toilets and foyer for functions. Instrumental music classes cover a variety of areas including singing, percussion, brass, piano, guitar and keyboard. Students can be involved in choirs, brass ensembles or the college band. The Performing Arts Centre also has a state of the art sound and lighting system. The college runs an extensive visual arts program in purpose built facilities which includes art rooms and a multimedia area with an Apple multimedia setup. The science wing was constructed in 2005 and comprises four large rooms for practical work and a break-out area for students. Information Technology also includes a large laboratory area for preparation of practical work. The college has a large gymnasium which includes a full size basketball court and a classroom for theory work, whilst our outside sport areas include a new flexi-paved basketball court, as well as netball and soccer areas. The college has an interior canteen, where students can purchase food at recess and lunchtime or order their lunch. The yard has tables and chairs for students to sit during breaks. Glenroy College library is open for the first 15 minutes on Monday, Wednesday & Thursday lunchtimes. This time is for students to borrow and return books. Our technology wing includes areas for digital technology, food tech, wood and textiles. We also have a fully equipped foods room for cooking and access to Mulberry Community Garden which is located onsite. The college VCAL (Victorian Certificate of Applied Learning) and Internship programs have designated areas for years 10, 11 and 12 students, many of whom are undergoing TAFE (Technical and Further Education) courses or work placements whilst at school. Please contact us if you would like a tour of our College.